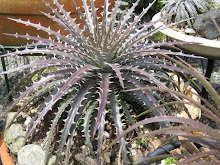 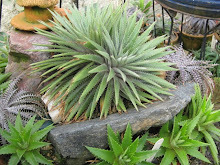 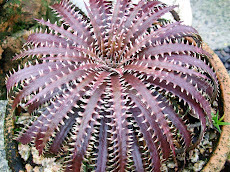 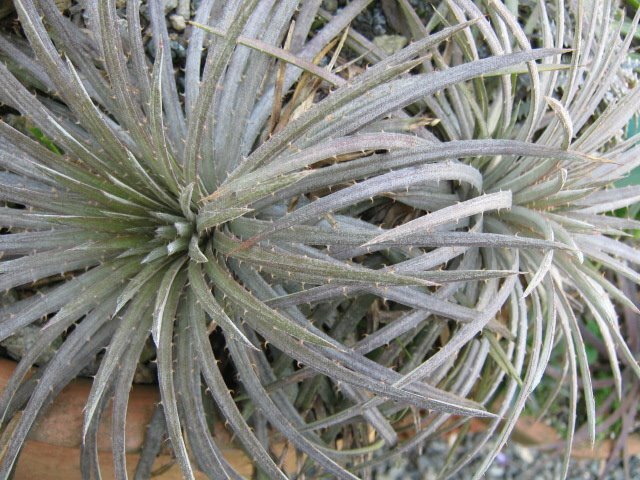 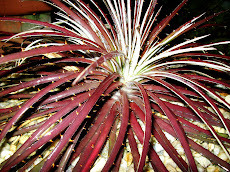 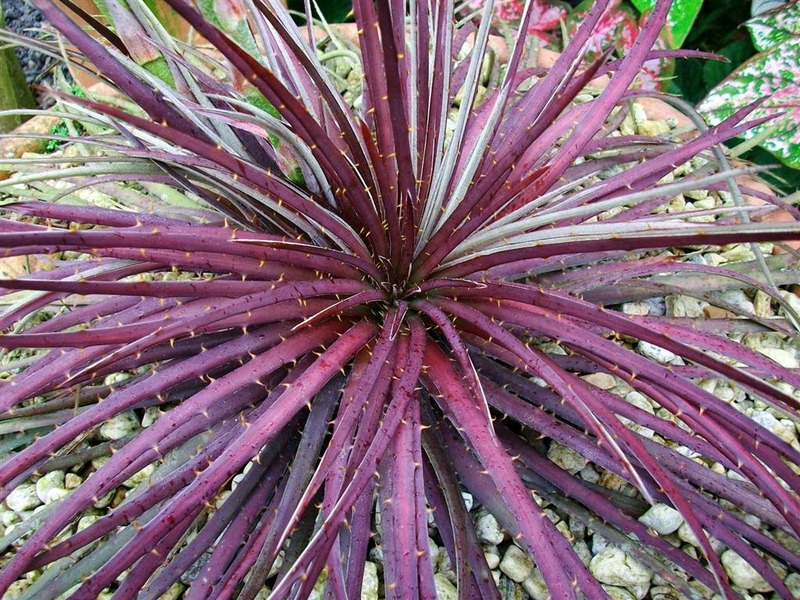 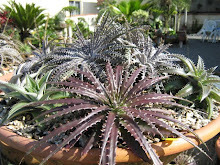 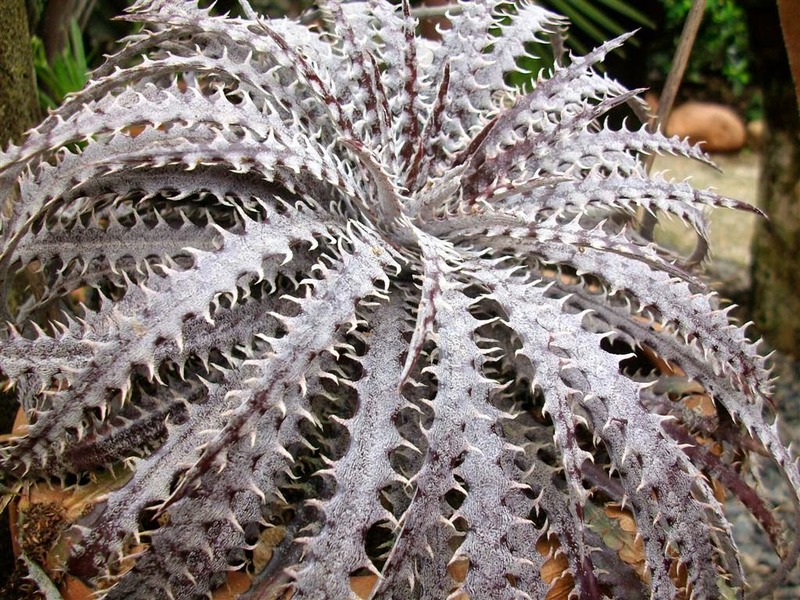 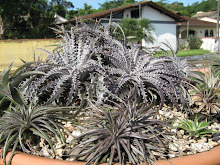 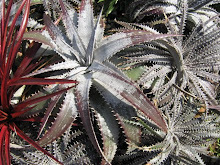 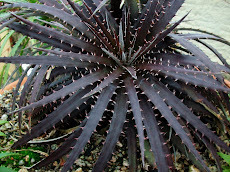 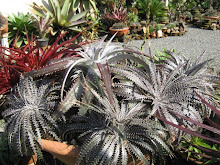 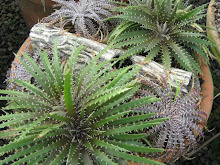 Dyckia Brazil: Dyckia encholirioides var.Praia do Forte. 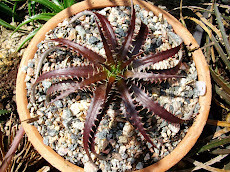 A new and beautiful beast. 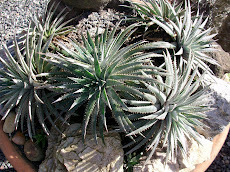 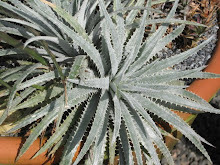 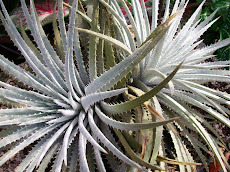 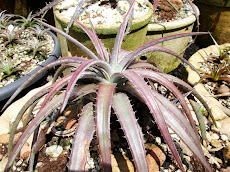 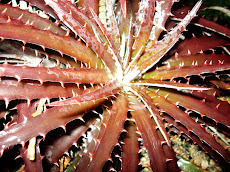 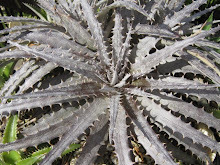 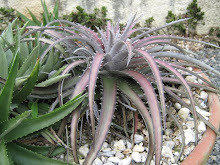 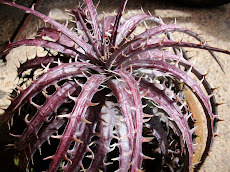 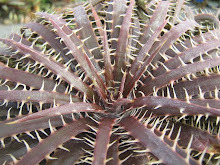 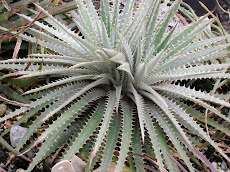 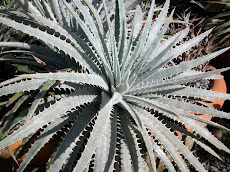 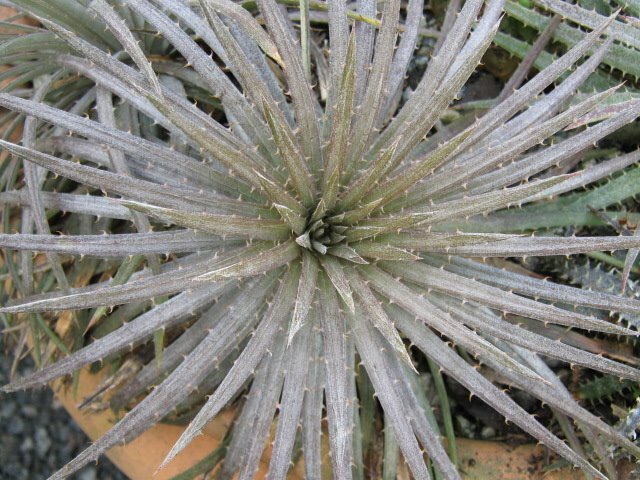 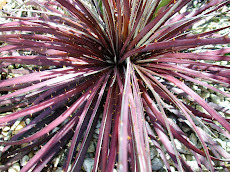 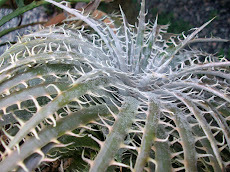 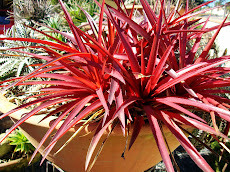 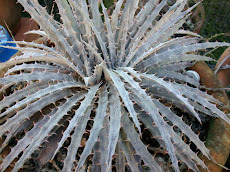 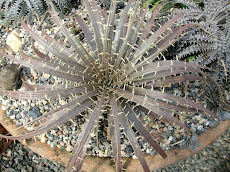 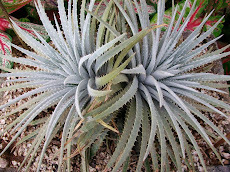 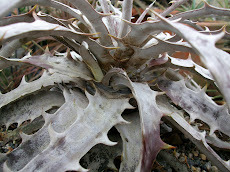 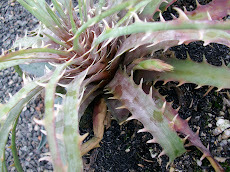 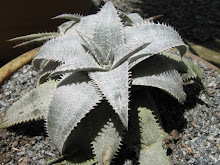 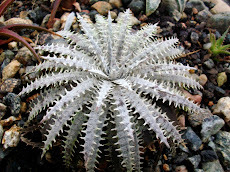 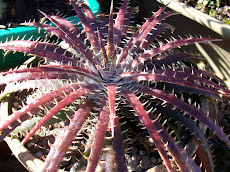 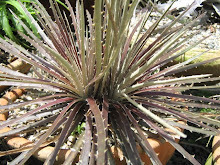 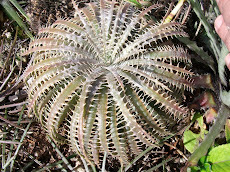 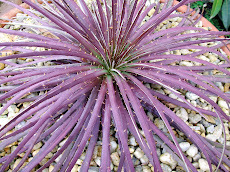 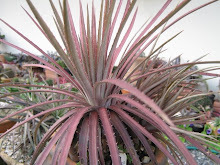 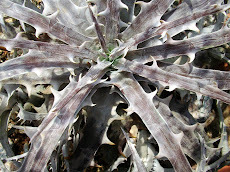 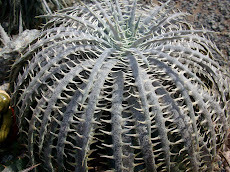 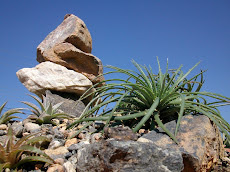 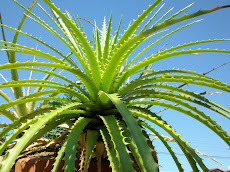 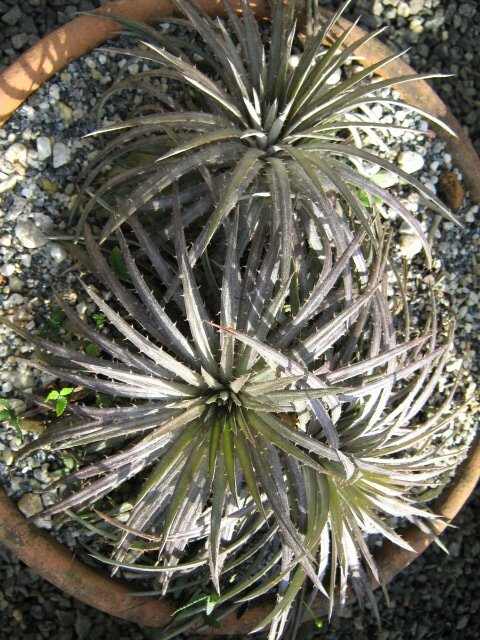 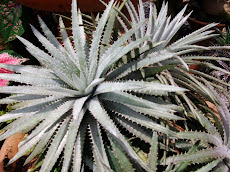 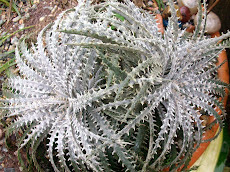 Dyckia encholirioides var.Praia do Forte. 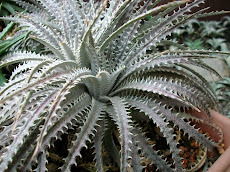 A new and beautiful beast. 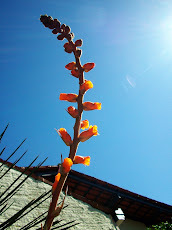 These are today´s shots and one can see it a bit yellower than the yesterday ones.